Sicily is a wide land – the largest island of the Mediterranean, actually – and, as everyone knows, there is really a lot to see. It takes so much more than a holiday to discover every charming corner, every historic site, every cultural destination that this amazing island offers… And of course, there’s never enough time for everything. This is why lots of our Sicily villas guests ask us whether they should hire a car as soon as they arrive or not. The answer to that really depends on various aspect of your holiday. Let’s try to recap them and give you an idea of when you should consider renting a car in Sicily and when you’d better rely on local public transport. 1) Where are you staying? The destination you chose has of course an influence on this issue. Our Pantelleria villas guests are always recommended to hire a scooter (or a car for families) as that is how everyone moves around the island; however, if you decide to stay in places such as Marsala or San Vito Lo Capo, you may not need a car, as beaches are close and, if you wish to visit places of interest nearby, you’ll find that public transport can be reliable. Moreover, guided tours by bus or by boat are available under request almost everywhere. On the other hand, if you choose a destination like the countryside of Catania, far from the city’s facilities, or the South-Eastern area of Sicily, where public transport is not very well organised, then car rental could be a good solution. 2) What kind of holiday are you looking for? Of course, it’s all up to you. Are you looking for a relaxing holiday, no stress, just chilling out on the beach, swimming and tasting local delicacies? Or are you looking for adventure, discovery, art, culture, history, archaeology and nature? 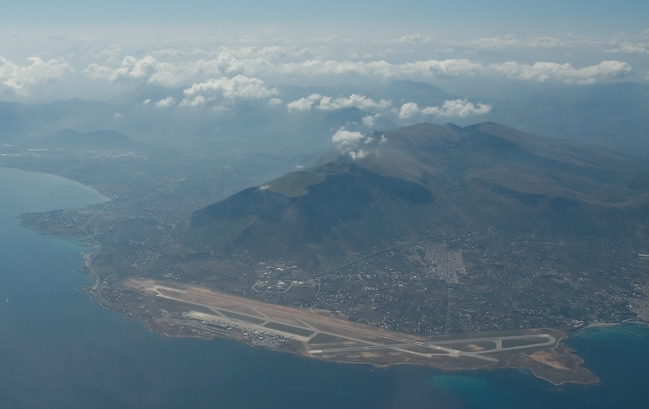 Sicily can offer you all kinds of holiday, from sport trips (kite-surf lovers come from all over the world to practice at the Stagnone Nature Reserve in Marsala, and diving is great in Favignana, Lampedusa, North-Western Sicily and more) to cultural journeys (from the multi-cultural Palermo, founded by the Phoenicians, to the stunning Syracuse, once a Greek main city, and of course the world-famous Valley of the Temples). Again, it’s your decision. 3) How about public transport? 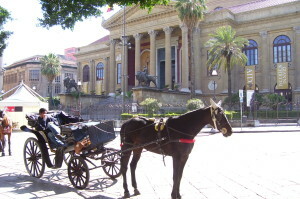 We are sure that you heard about Sicilian public transport already: it’s not famous for being reliable and on time. That’s actually more true for citizens than it is for tourists: famous places of interest are usually well served by public transport, and when this option doesn’t seem to be the best remember that there are always private companies offering tours and to/from transfers by bus, car, horses and even typical “carretti siciliani”! And of course, do not forget that sometimes the best way to discover a seaside area is by boat. But if you wish to move around Sicily in complete freedom, maybe leaving the most touristic paths to discover authentic, unspoilt destinations, car rental should be preferred. 4) How comfortable are you with driving in a foreign land? Car rental in Sicily may not be the best solution for you if you are not a fully confident driver. 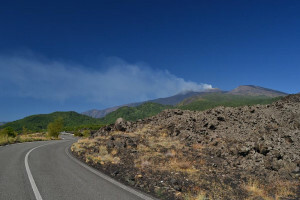 Not only because this is a foreign land, and driving habits change, but also because roads and highways are often small and narrow; if you are staying in the area of Catania and you wish to discover Mt. 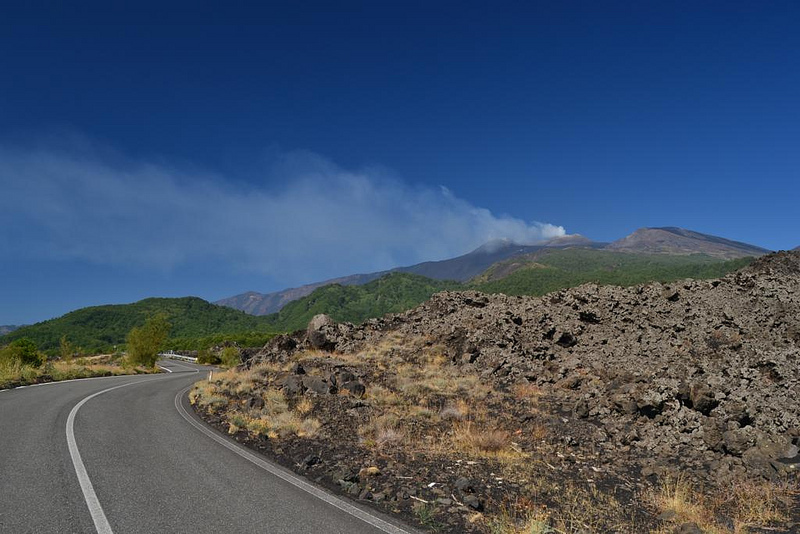 Etna, for example, you’ll have to drive through narrow streets climbing upon the volcano… Therefore you may prefer choosing an organized tour. Moreover, Sicilian drivers often follow rules of their own – you’ll have the chance to discover this by yourself if you visit big cities such as Palermo and Agrigento: if you were not born here, you may have a hard time understanding when you should stop or go at a crossroad, and why! Our advice is to carefully think about what kind of holiday you are looking for, and then consider location and facilities: do not hesitate to ask us for more information, our staff is always at your disposal! 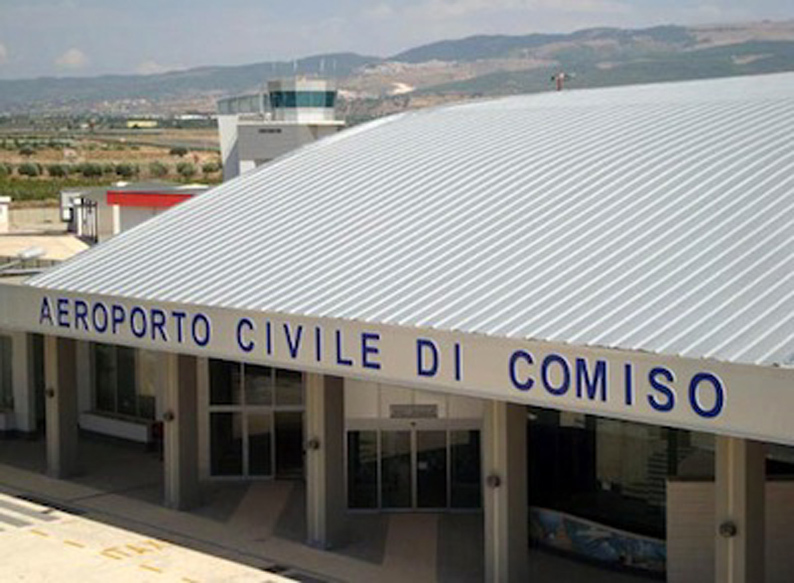 3 tips you should follow to make the best of your Sicilian holiday Comiso airport, a new connection with South-Eastern Sicily Airports in Sicily: which one should you choose?